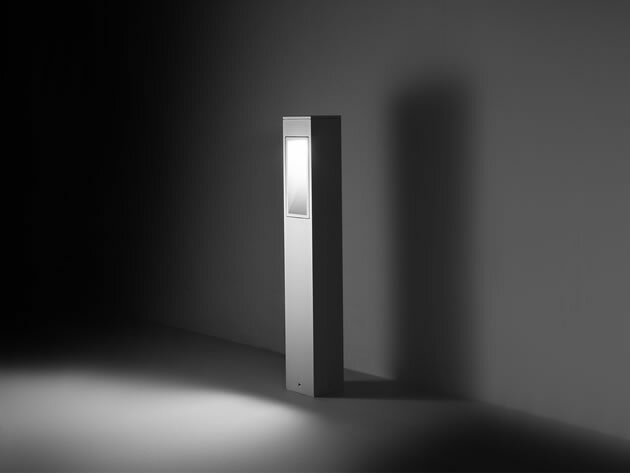 With a clear personality, BLINKER BOLLARD is an elegant bollard fitting, ideal for functional lighting on walkways and passages. 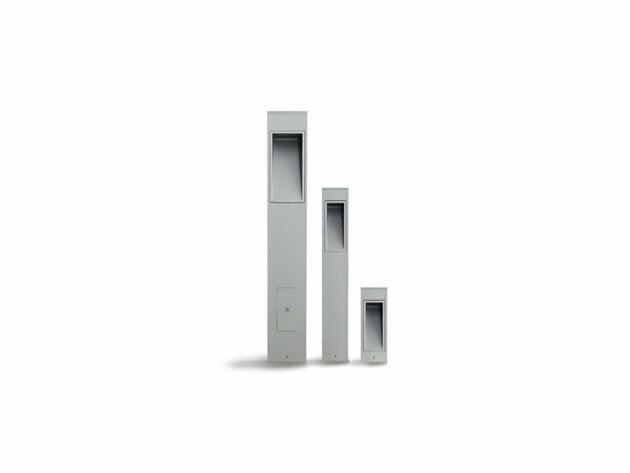 It is characterised by the perfect flush lines of the luminaire with the main bollard structure. With no visible screws and with uniform and glare-free light beams it offers visual comfort, creating a cosy and welcoming atmosphere.